Trade with confidence and low risk! 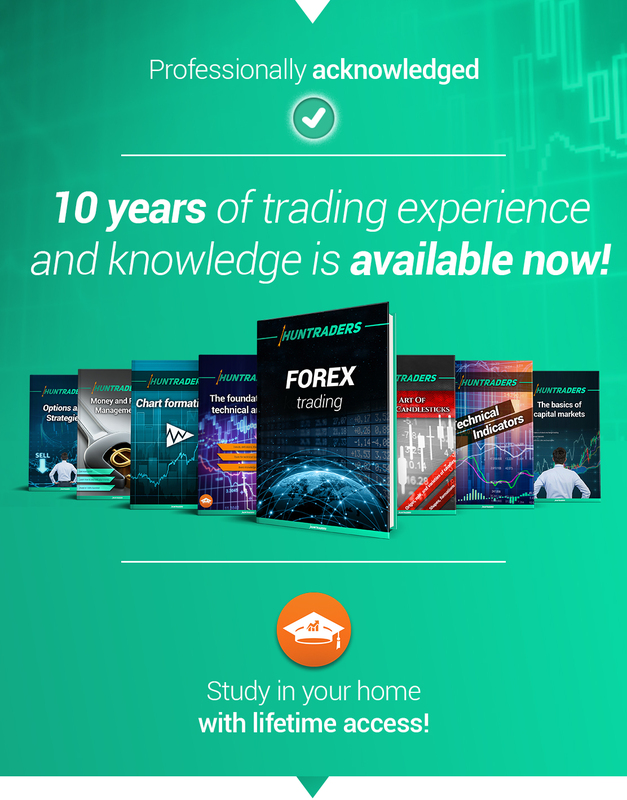 Trading Courses for everyone, even from home. Stock exchange is one of the marketplaces where one can get lot of money. However, trading without proper understanding will only result losses. You don’t want this to happen, do you? We can help You! You don’t want to stay an employee and work for others? Are you planning to start trading and earn your own money? Are you tired of losing money on your trading account due to the rapidly changing prices? It’s possible to learn how to be a successful trader! If you are prepared, diligent, patient, have the necessary trading knowledge and keep an eye on risks, then You can earn a predictable profit. The newest Online Trading Course for beginners! Learn how to trade with stocks, options and cryptocurrencies. .. a Huntraders’ Online Trading Course! All courses and the E-Learning are available immediately upon activation! 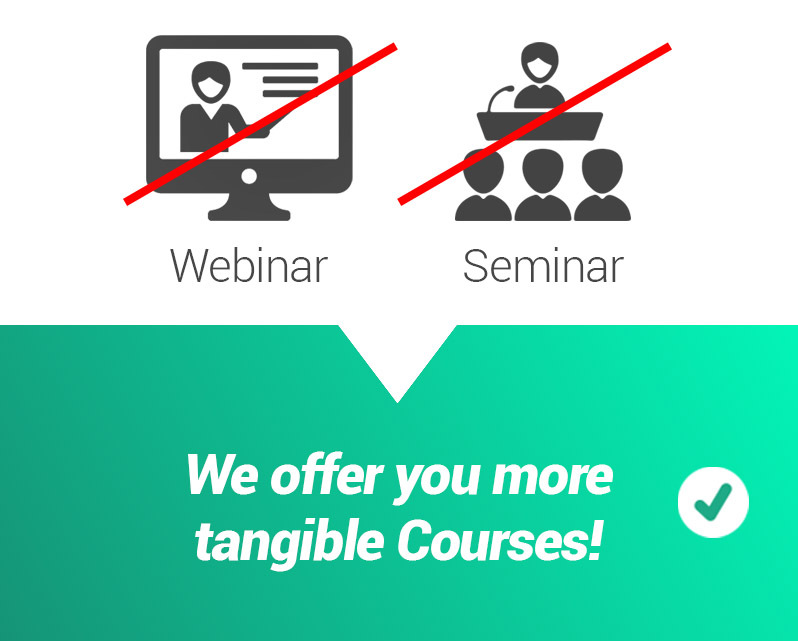 You will have access to the full courses and updates forever! 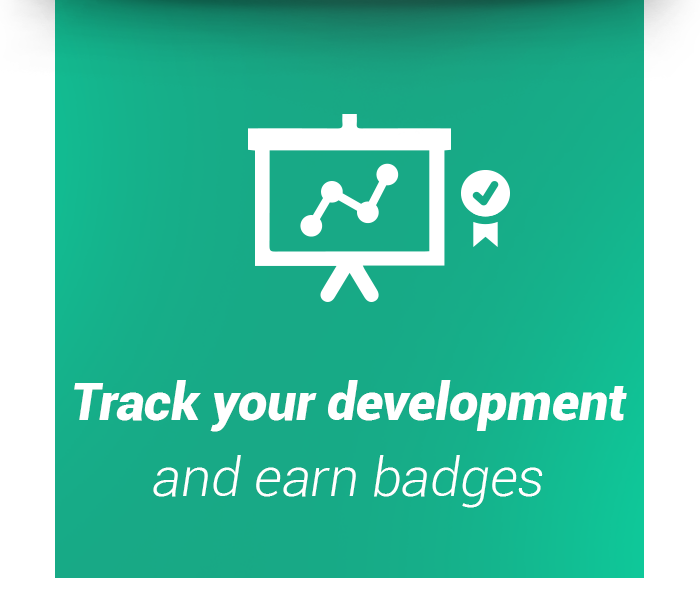 You can track Your development and test Your knowledge in the E-Learning especially for beginners! A thematic curriculum with examples, explanations with colourful charts and self-evaluation tests! The courses were developed by professional traders with more than a decade of experience to provide You real knowledge and valuable support! 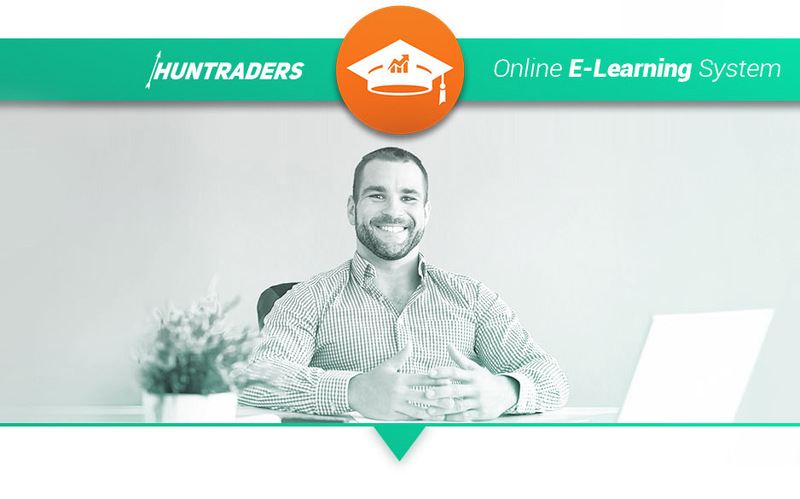 Activate the Huntraders E-Learning System. This course will teach You everything You need for successful and confident trading.  Join one of the largest trading E-Learning community! This is your call for conscious money making! You have already made the decision, we’ll provide the knowledge! You can access all lessons and the E-Learning System after activation. 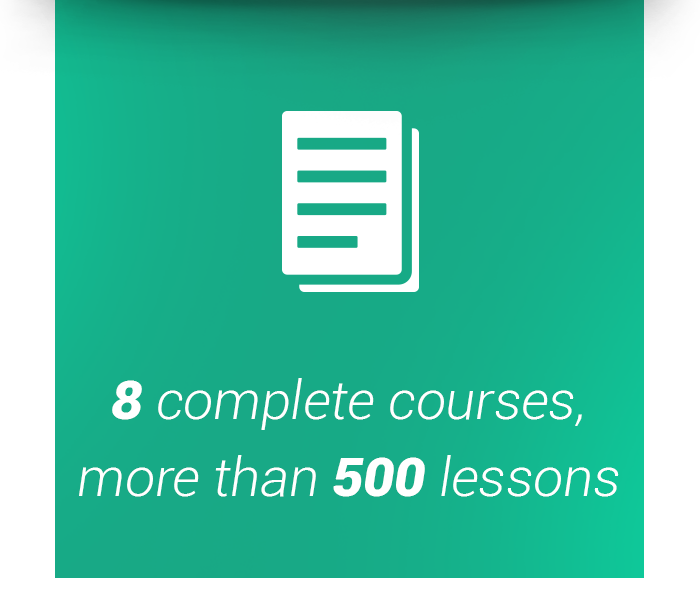 You can access the E-Learning System and all lessons immediately after activation! 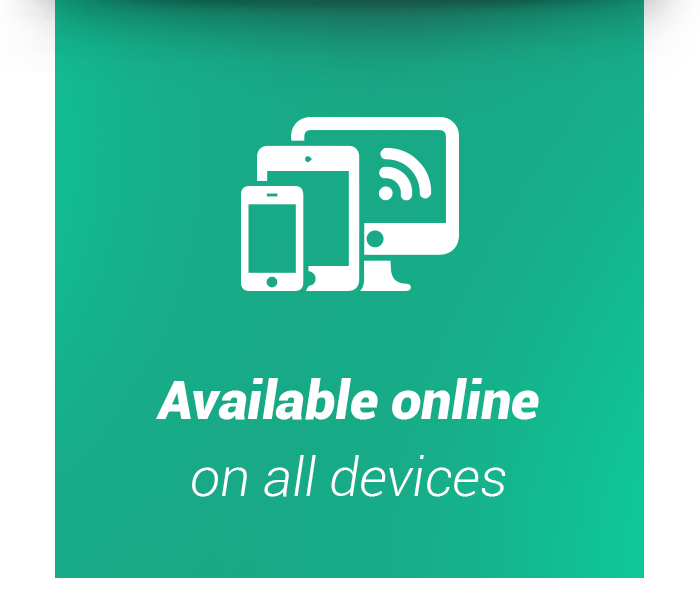 You don’t have to download and print, You can anytime access to the E-Learning System and revise the completed courses. 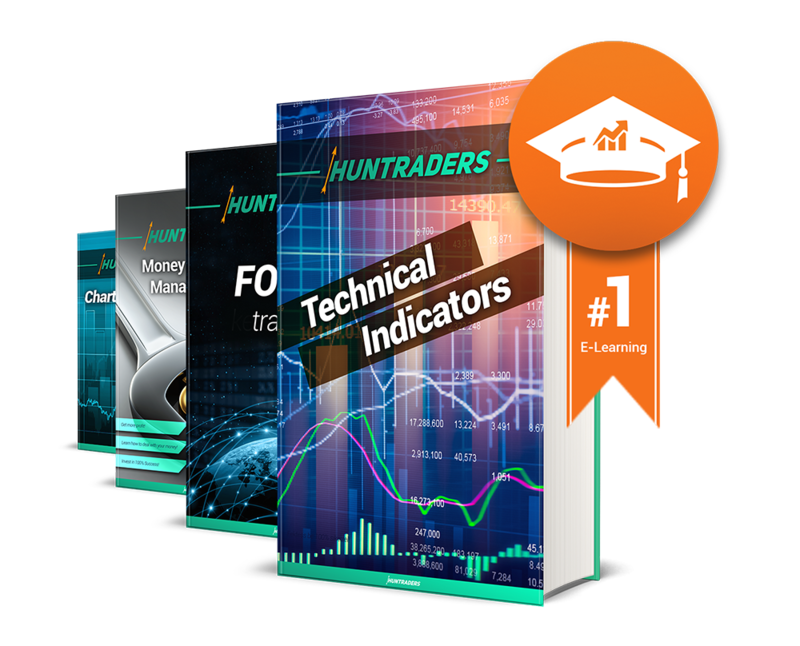 As the name suggests, Huntraders is a site supporting profit hunters. This is the first site with such in-depth description of basic definitions and necessary tools of trading both in Hungarian and English language. Huntraders is the first step to acquire the necessary knowledge of trading. Then it is the second step, third step, and so on… If You want to be a trader, You better prepare to never stop learning – Your knowledge will need continuous expansion. Don’t waste your time! 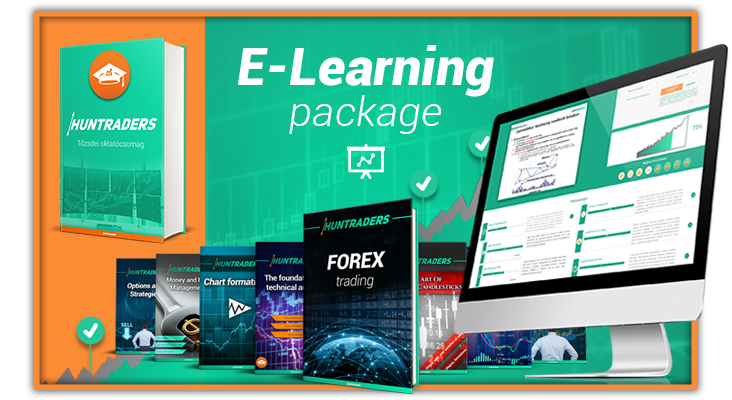 Activate the E-Learning System and learn to trade!